Balkrishna Suvedi, popularly known as Acharya Balkrishna, Patanjali’s CEO recently was enlisted as a billionaire worth Rs 25,6000 crore or $3.8billion, He was ranked 26th among 339 billionaires in Hurun India Rich List. 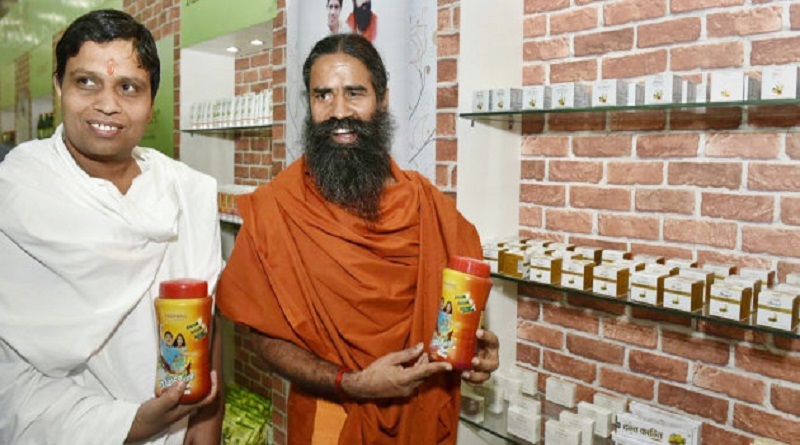 The 43-year-old, Patanjali’s CEO reportedly furnished a fake degree in Sanskrit. He also forged high school degree in order to obtain a passport. According to reports, his degree from Sampurna Nand Sanskrit university does not exist on the university records, and he was charged with cheating and criminal conspiracy for producing fake documents in 2012. It is also reported that the two cases, one regarding the forgery and another involving money laundering were dropped when BJP government came to power at the center in 2014. 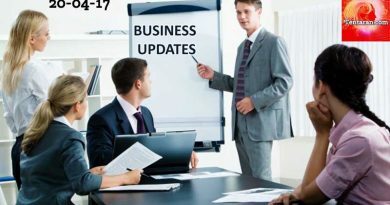 Patanjali Ayurved Kendra Pvt. Ltd. had donated a sum of Rs 11,00,000 to the BJP before 2009 general elections as a donation.